Sr Simone Cambell is presenting the “John Paul II Lecture on Interfaith Understanding," Wednesday, March 27, 2019, 7:30 p.m. EST at Jewish Theological Seminary (3080 Broadway at 122nd Street, New York, NY). The event will LiveStreamed (no registration needed): www.jtsa.edu/live JTS invites synagogues and other interfaith organizations to hold a public screening of this outstanding program. 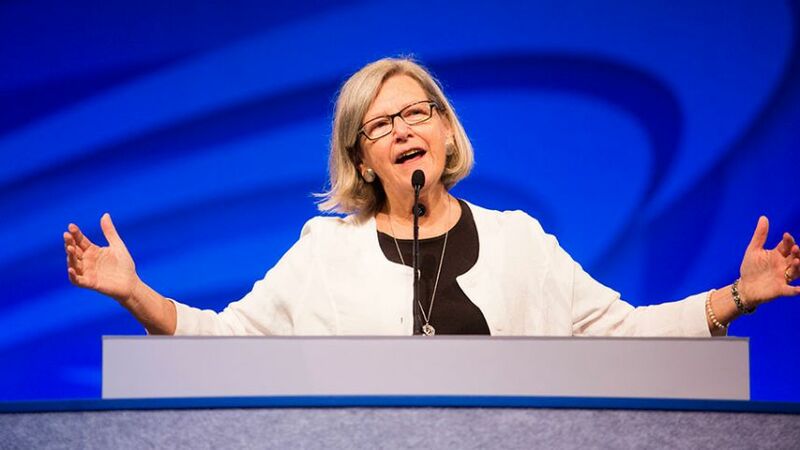 Sister Simone Campbell has led six cross-country “Nuns on the Bus” trips focused on tax justice, healthcare, economic justice, comprehensive immigration reform, voter turnout, bridging divides in politics and society, and mending the gaps and is the author of A Nun on the Bus: How All of Us Can Create Hope, Change, and Community. 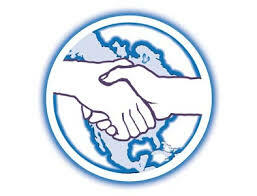 Join the 2nd of a series of monthly online chats with young adult interfaith leaders from around the world. These are topically focused discussions with rotating guests and plenty of time to interact, ask questions, exchange ideas and propose topics. In March the featured presenter will be our own Shelton Nalley, chair of NAIN's Young Adult Committee and member of the NAIN board of directors. Shelton is a doctoral student at Georgetown University. His area of study is Christianity and Islam. February featured the development of a remarkable interfaith program in Lviv, Ukraine. 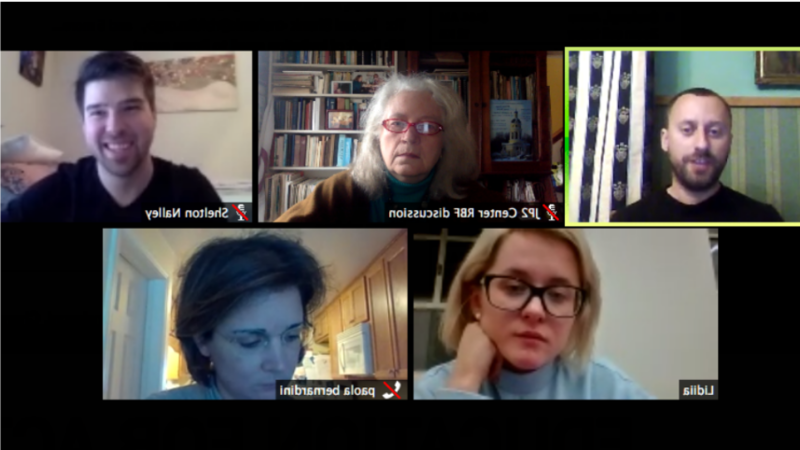 This growing online community of young adult leaders is sponsored by the North American Interfaith Network Young Adult Committee in connection with the Alumni of the John Paul II Center for Interreligious Dialogue in Rome. Join us every month for online conversations to learn more about exciting programs of NAIN member organizations. In February Len Gierach from Edmonton, Canada will be our guest to start the discussion with a description of the Edmonton Interfaith Harmony Week events which include a film festival, poetry evening, and concert. http://interfaithyeg.org/ January's NAINChat participants were inspired by a remarkable presentation lead by Rev. Cheri Metier of IWJSD in San Diego on interfaith ministry at the U.S. border addressing the urgent needs of newly arrived asylum seekers and immigrants. 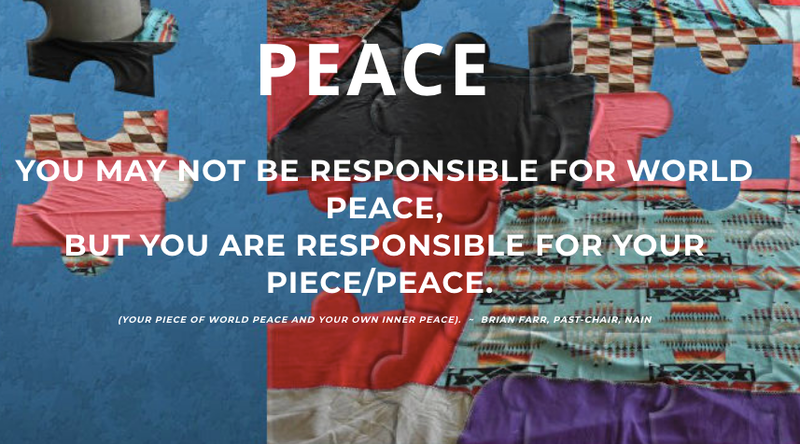 NAINChat brings you news, ideas and inspiration to help create "Your Piece of Peace." Be sure to share this link with your local interfaith community and build our connections with one another. Consider hosting a local social event and connect your staff and community with others through NAINchat. All you need is a computer (with audio/video) to connect via a web browser link.